Now Available. You Can Purchase In-Person or ONLINE!!! 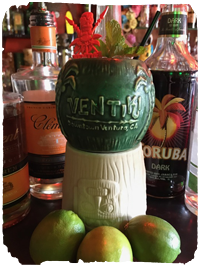 VenTiki is an Island Paradise located in Downtown Ventura, CA featuring the best in Traditional Cocktails, Modern Tiki Drinks, Polynesian Inspired Cuisine, and even Sushi. 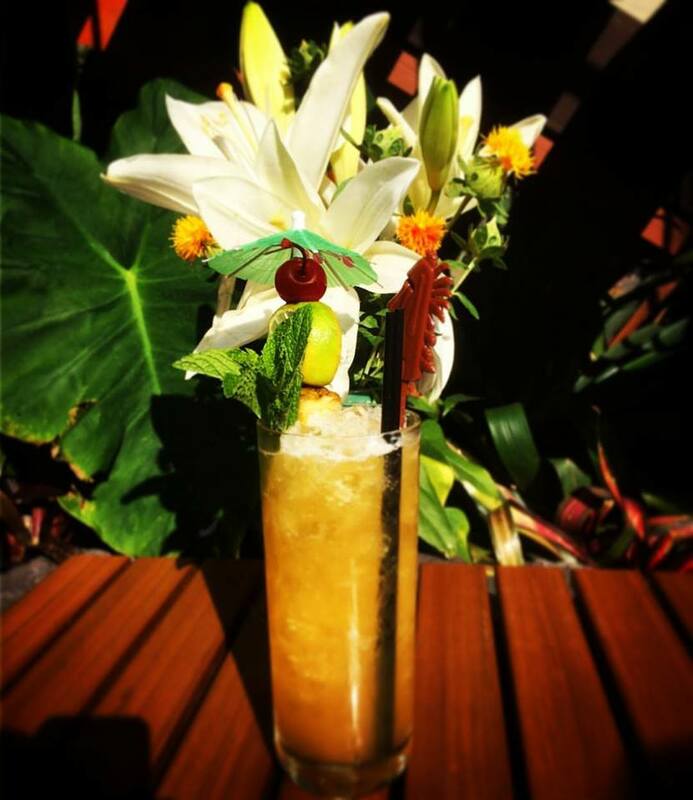 VenTiki is guaranteed to transport you away from your modern life to a tropical oasis right in the heart of Ventura. Escape your work week with Magnum Monday's, Tsunami Tuesdays, Beachbum Wednesdays and Throwback Thursdays from six to closing. Step foot onto the Lanai (Patio) and you already can feel the warmth of the islands with tiki water fall, wahine muraled flower garden, Tikis and a fire pit for those chilly island nights. As you approach the lounge you hear music of the islands, surf tune, lounge and even exotica inviting you to have a seat and order your favorite drinks. 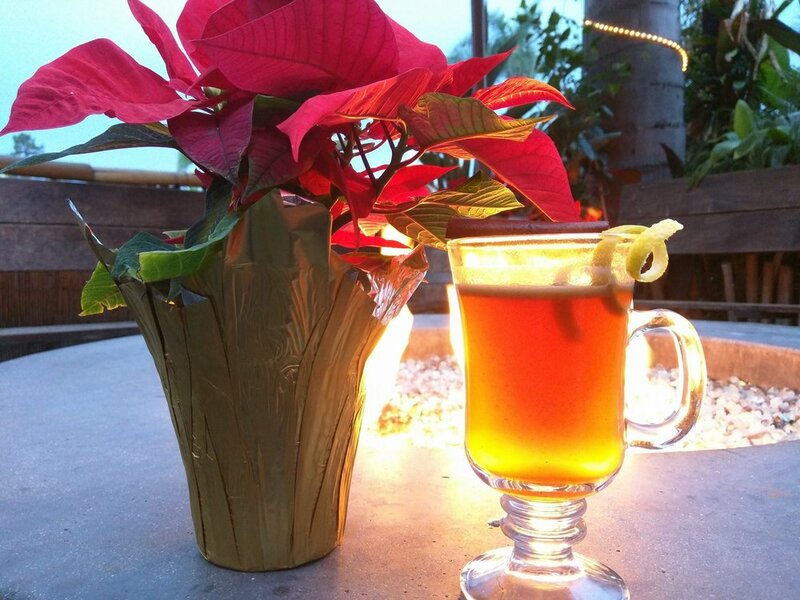 As you enter the Lounge you are greeted with Tikis, Custom Art and of course the best rum selection in the county. The bartenders in their best aloha wear making the most intoxicating beverages this side of the pacific. BEWARE the GODS DO ANGER EASILY! 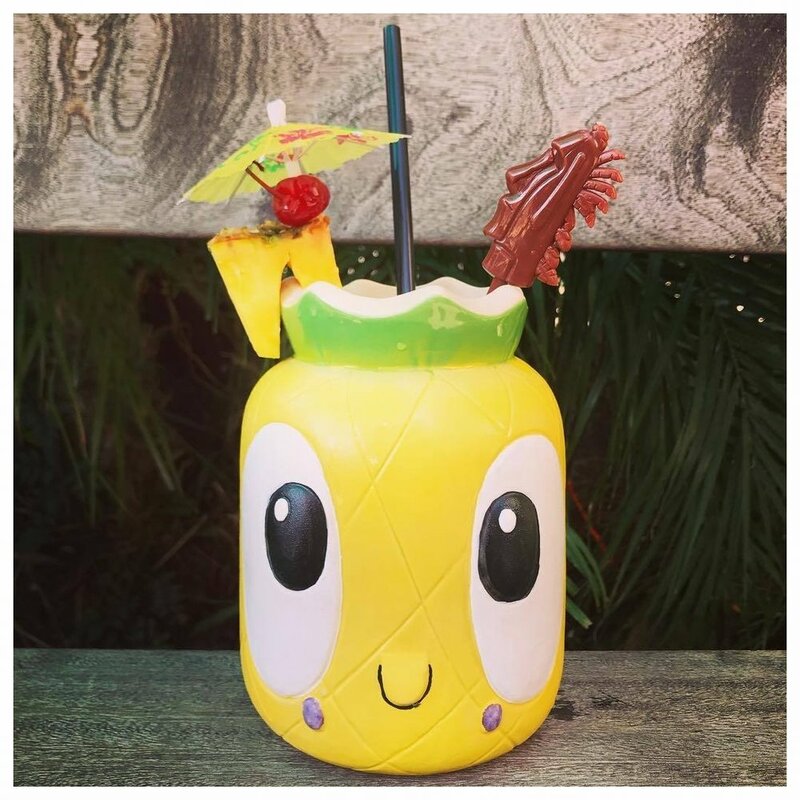 Mai Tais made the way they were invented by Trader Vic with a healthy dose of lime and rum, no grenadine or pineapple can be found in these drinks. Lapu Lapu's named for Chief Lapu Lapu who killed Ferdinand Magellan. 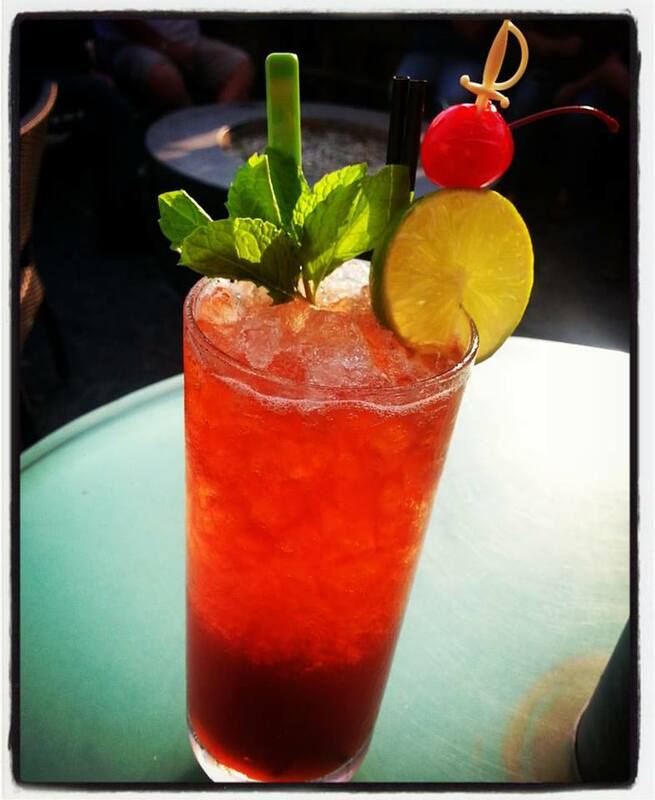 Don the Beachcombers' 1934 recipe for the Zombie is sure to remind you of your own mortality. 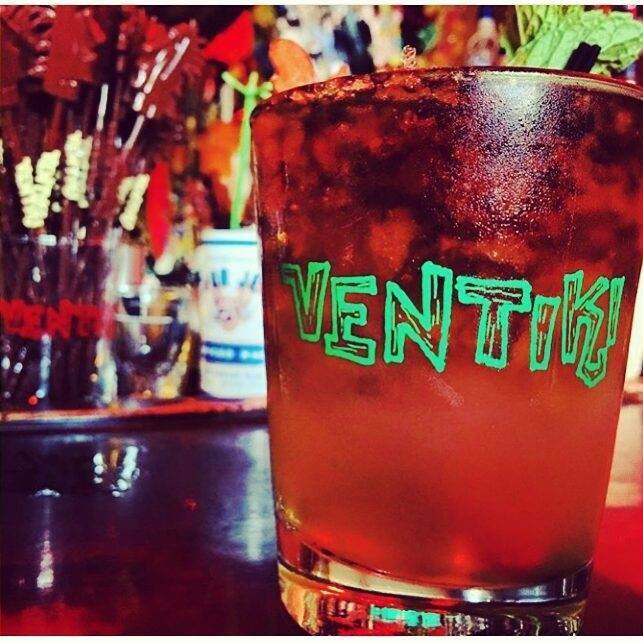 VenTiki also has Modern drinks, like the Alter of Sacrifice, which comes complete with a flaming lime to ward of evil spirits. The Lagoon of Forbidden Desire will transport you to your own private Island Oasis. The Shrunken Head may not keep the witch doctor away but after a couple of these whiskey drinks you may not care. The Punk Rock Kitchen (PRK) you will assault your taste buds with the most amazing food you will find. Including the famed Seared Diver Scallops, Feta Tuna, Loco Moco, Shaka Rainbra Roll and even Tuna on Fire. Using the freshest ingredients locally sourced when available. Always testing and creating new dishes and specialized desserts the PRK is never boring. So always ask your server or bartender about what's new in the kitchen.